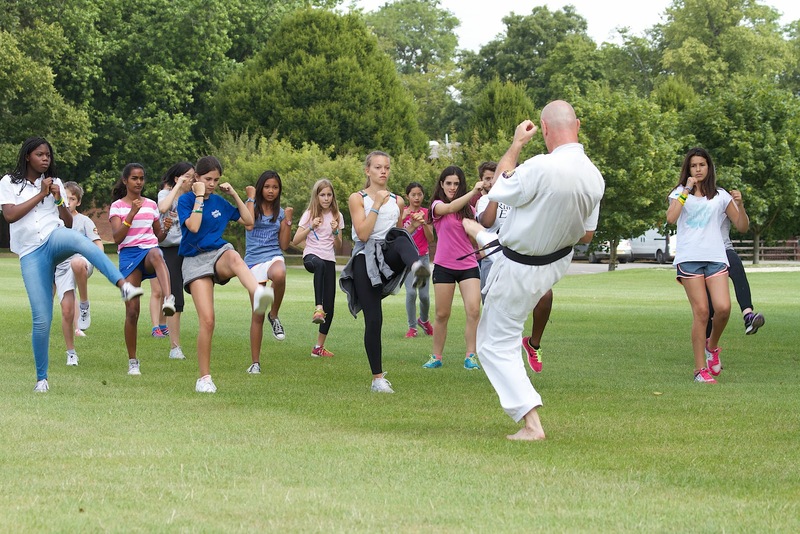 We're very lucky to have a martial arts expert with us on the sports team this summer. 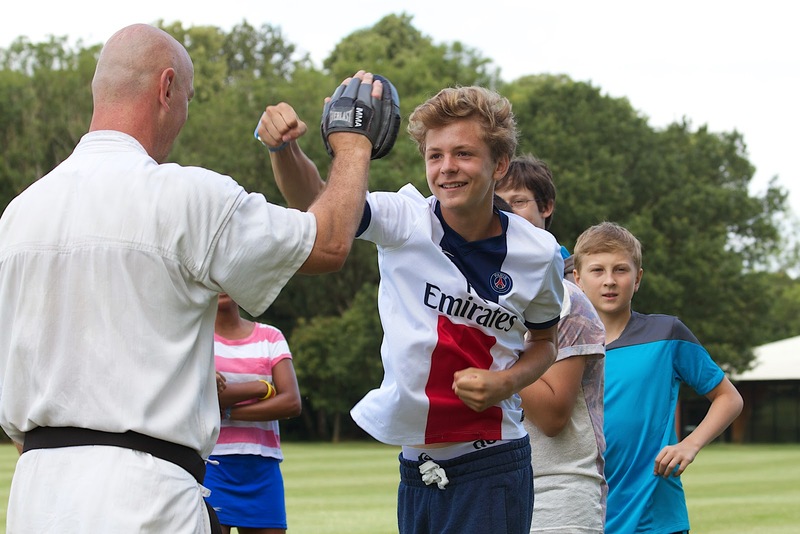 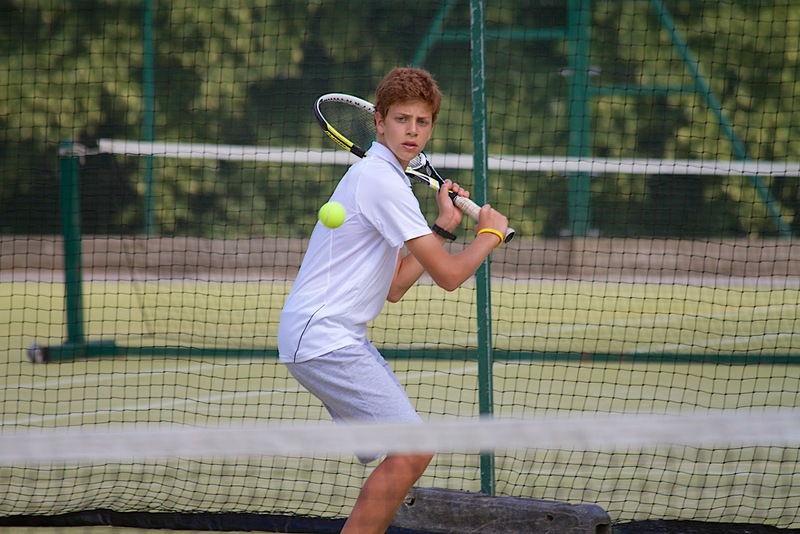 Here is Laszlo introducing our 11 - 14 pupils to this exciting mental and physical discipline. 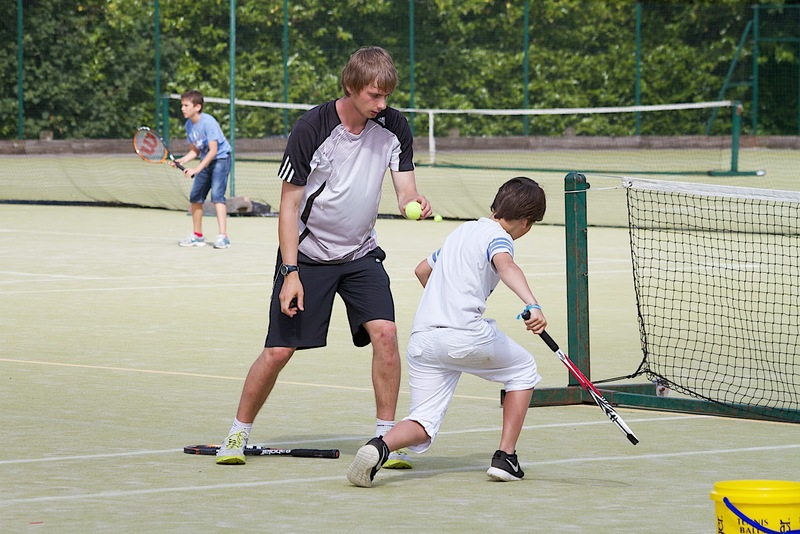 Meanwhile tennis coaching is continuing with Stephen who tells me he is particularly enjoying honing the skills of the more advanced tennis players among the pupils.